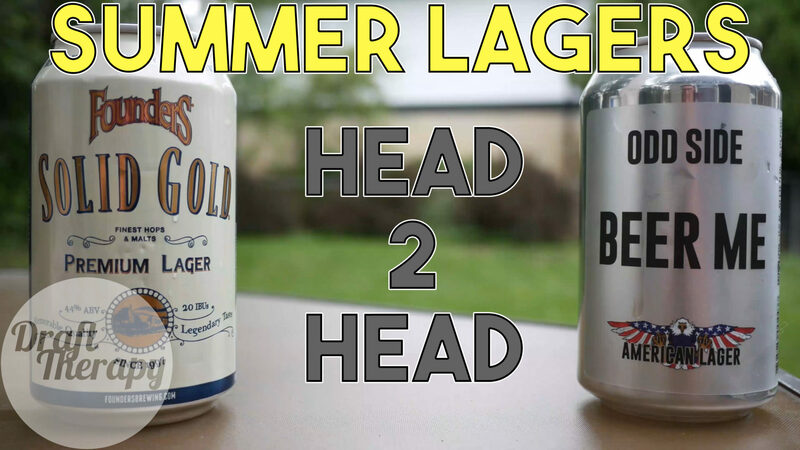 Here’s my top 10 Michigan Beers of 2018 – These are the 10 best Michigan Beers that I had this year! 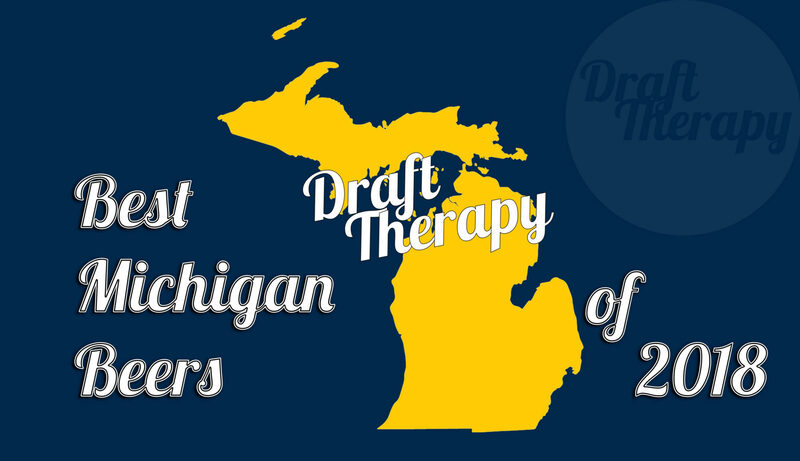 2018 has been a great year for Michigan Craft Beer, and a really great year for Draft Therapy too. I surpassed 700 subscribers thanks to you guys, and I’m hoping to keep it going well into the new year and beyond! 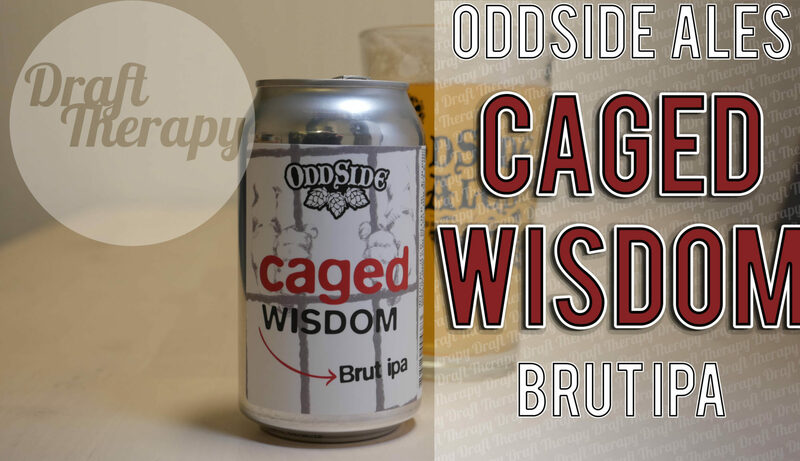 Let’s see if we can hit 1000 Subs soon, and in the meantime watch what I consider to be the 10 best beers I tried this year – some new breweries, some old ones, and some surprises I hope. Let me know your top 3, 5 or 10, and if I missed any or you think I’m waaay off base, let me know that too! 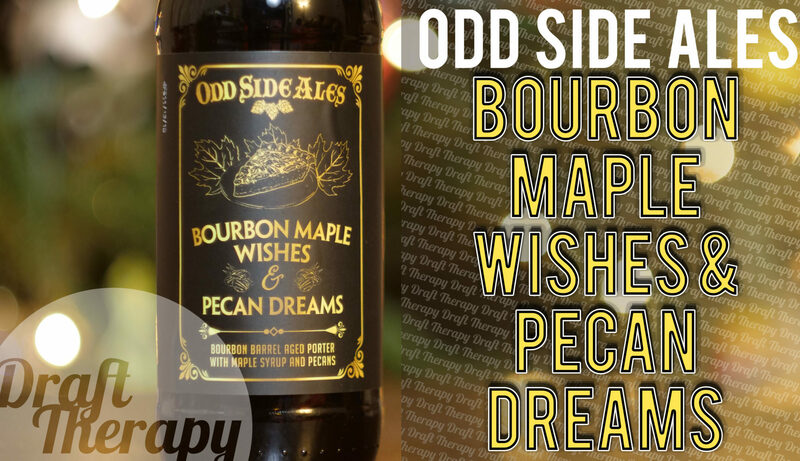 Odd Side Ales Bourbon Maple Wishes and Pecan Dreams is a Barrel Aged Porter that weighs in at 11% ABV. 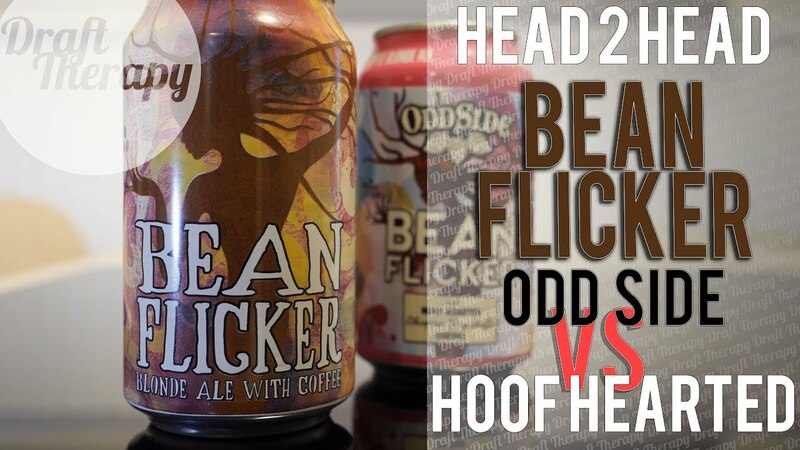 This was part of their yearly black Friday release along with Rye Hipster Stout, Raisins Almonds and Figs Oh My!, and Big Kahuna, but enough was left over for a small amount to hit distribution. I haven’t had a barrel aged porter before, so I’m ready to jump in and get a taste of that maple, bourbon and pecan flavor!